In one of the most significant abortion cases to be decided in more than 20 years, the Supreme Court of the United States has struck down Texas House Bill 2 (HB2). The law put extensive restrictive stipulations on abortion clinics in the state, making it even more difficult for women to access them. In celebration of the SCOTUS decision in the Whole Woman's Health v. Hellerstedt case, here are some inspiring abortion rights memes. 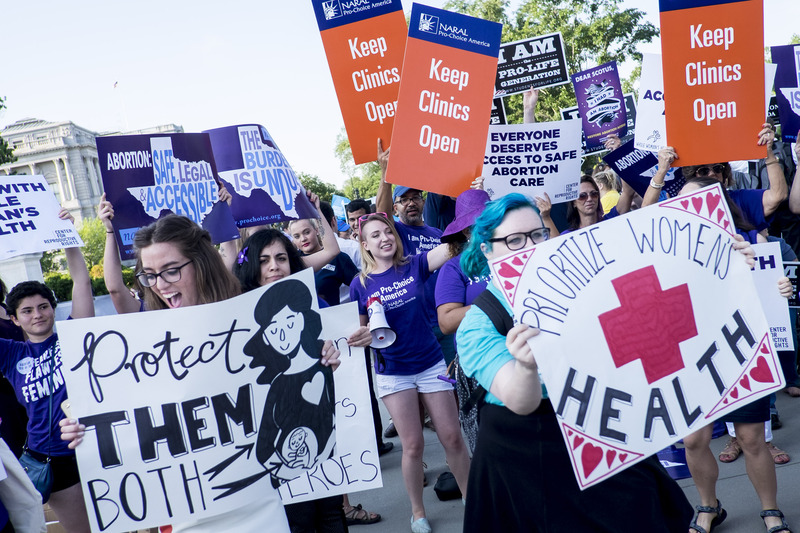 The ruling is important, because as pro-choice advocates point out, the law made it impossible for many women to seek out a safe and legal abortion without traveling hours from home and spending even more out of pocket. Here are uplifting memes which capture just why this ruling is a step in the right direction for women's health.